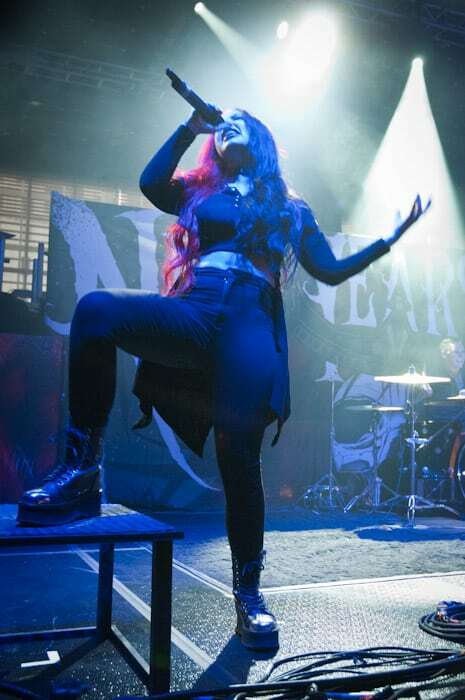 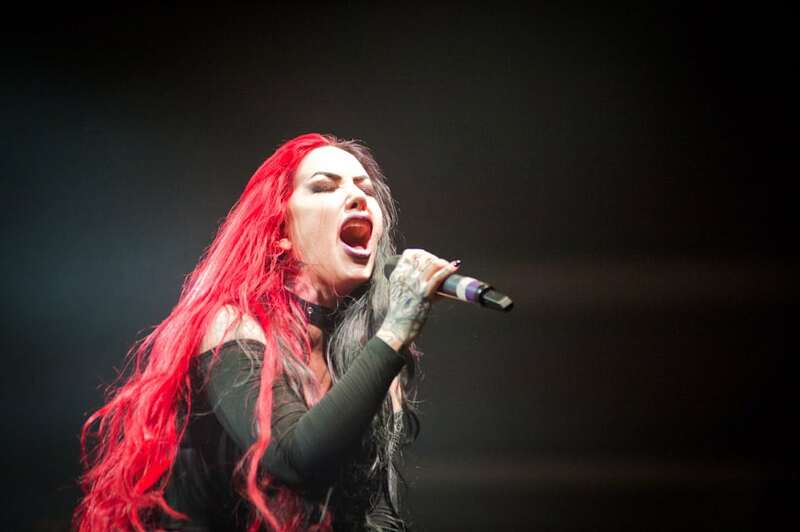 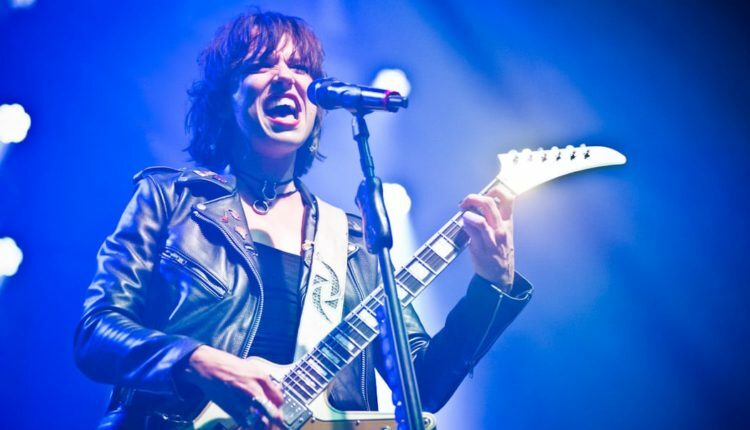 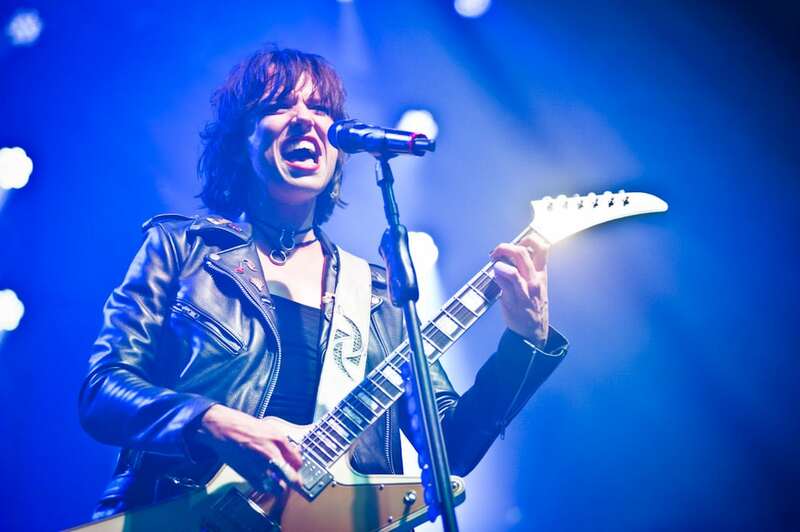 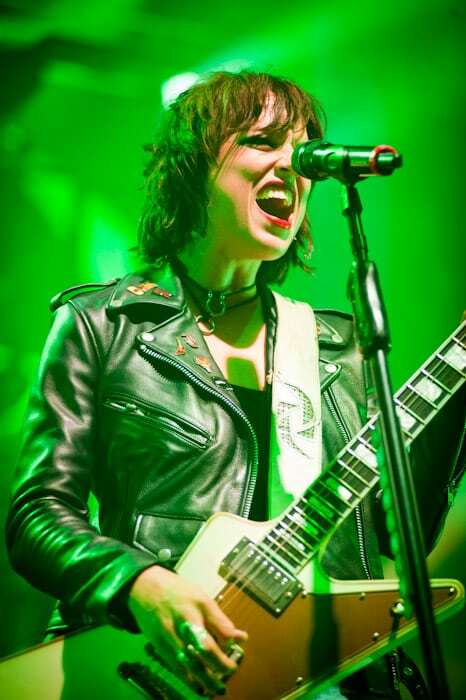 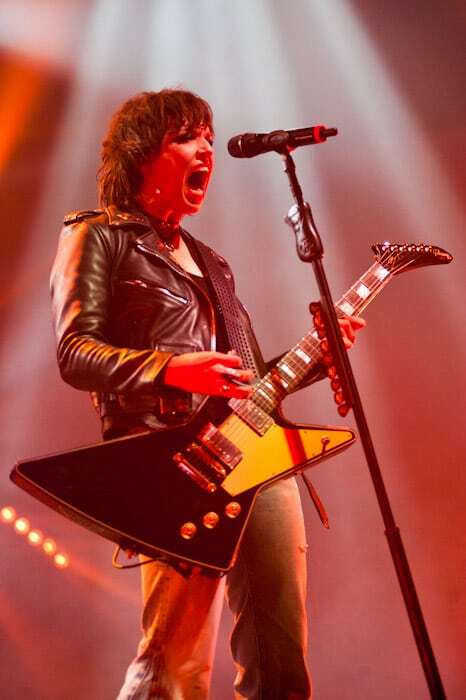 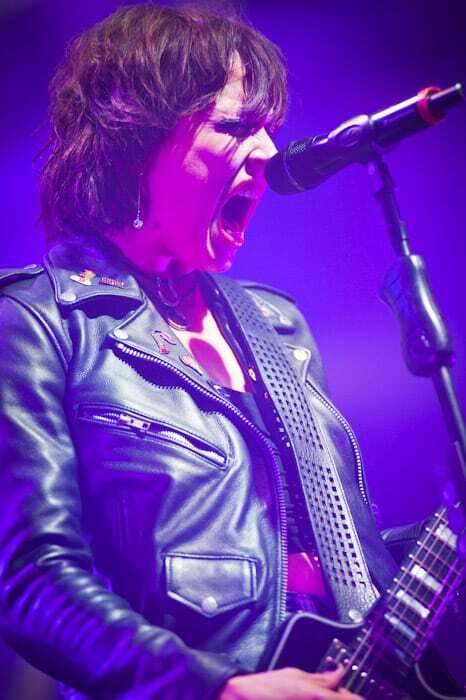 The Albany Capital center hosted a triple-bill of heavy metal music on Friday, Aug. 3 — Halestorm, In This Moment and New Years Day — all of which featured a female lead singer. 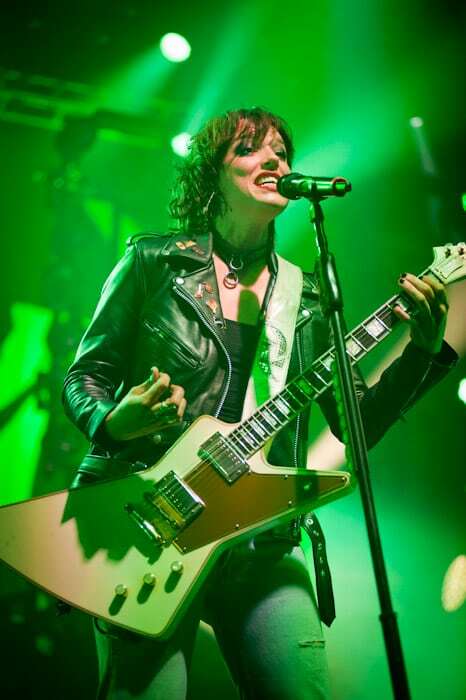 Halestorm, the Grammy Award-winning band out of Red Lion, Pennsylvania, may have been the headlining act, but it was a special night for Maria Brink of In This Moment. 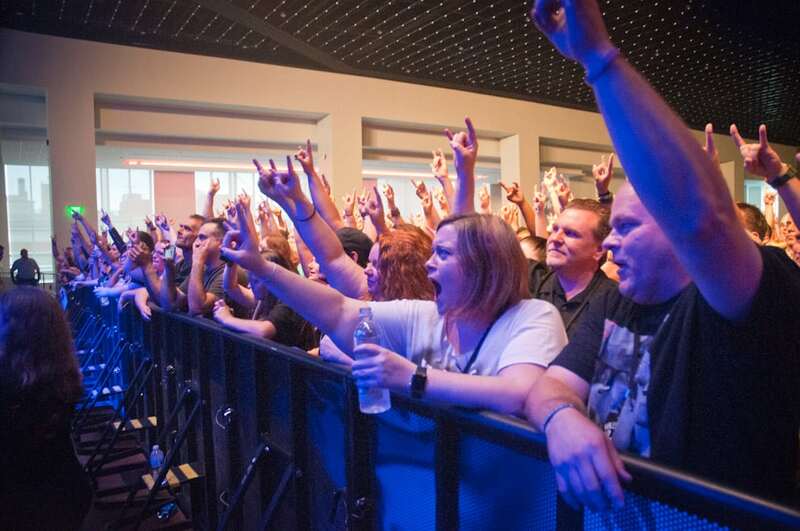 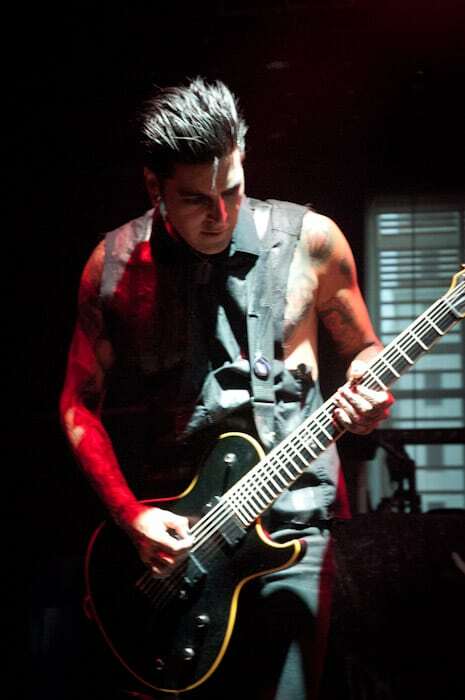 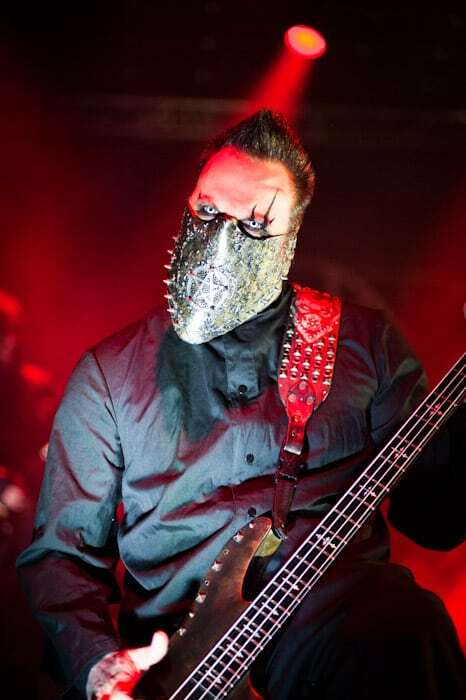 For Brink, the Capital District concert was a homecoming event for the Clifton Park native. 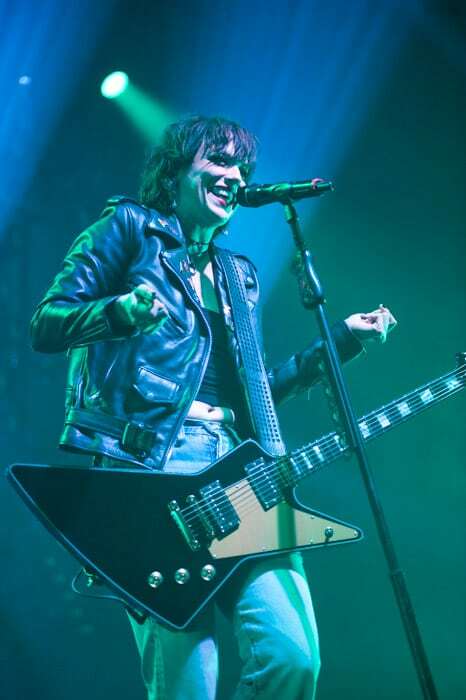 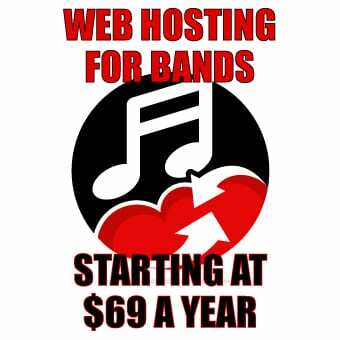 She dedicated her band’s set to her family and friends in the audience.